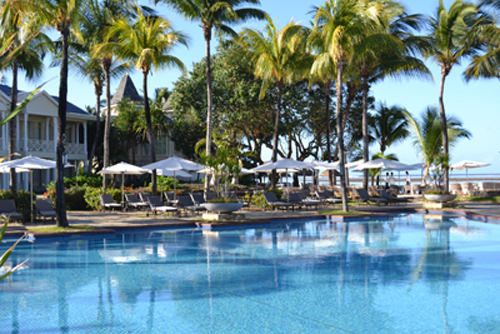 Mauritius is a magical and wonderful country. This island has miles of white sandy beaches, eclectic dining, deep-sea fishing and some of the best resorts in the world. 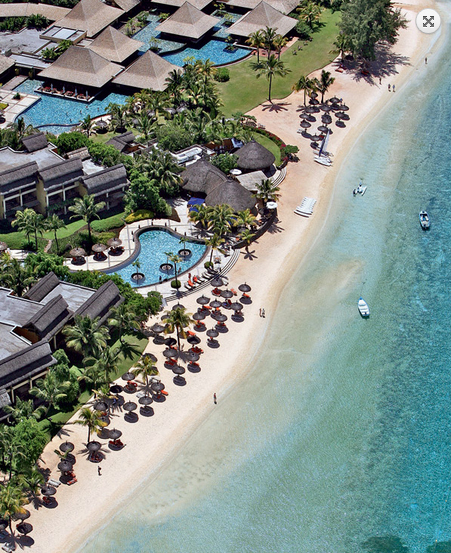 Mauritius also has one of the world’s best golf courses. 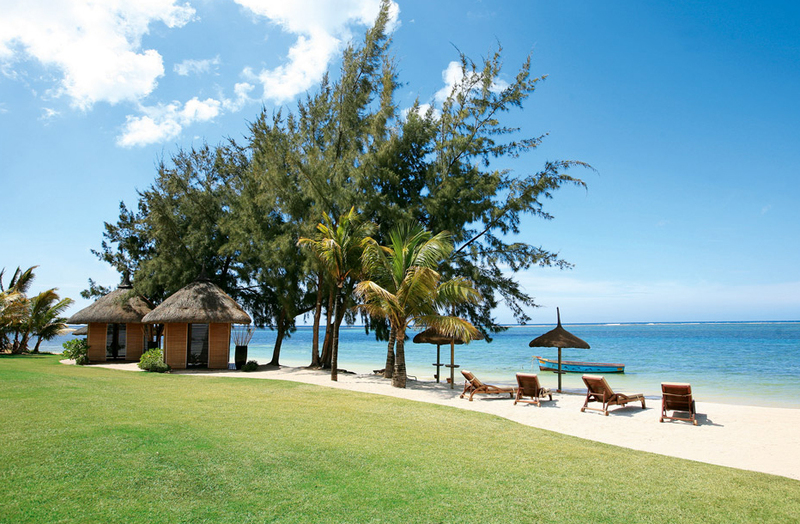 Mauritius offers beautiful white sand beaches on the coast and a mountainous, partly wooded inner land where hunting takes place. We have 2 main hunting areas, one in the south at BelOmbre another in the west at Case Noyale. The areas are characterized by hills in which alternate wooded sections mix with open grasslands. The areas in BelOmbre are framed by large sugar cane areas and offer nice views of the Indian Ocean during the hunt. The area around Case Noyale is a bit drier compared to BelOmbre and is partly reminiscent of Namibian regions. While BelOmbre is almost continuously hilly with alternating mountains and valleys, Case Noyal offers both a small mountainous area and a larger plain where, in addition to the rusa and wildboar also a lot of small game can be found and hunted. 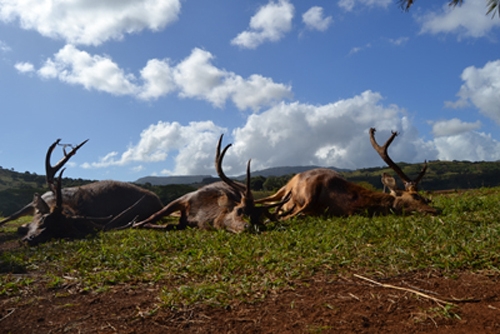 The hunt takes place mostly as a footstep hunt in which the Rusa stags are tackled in mountainous terrain. 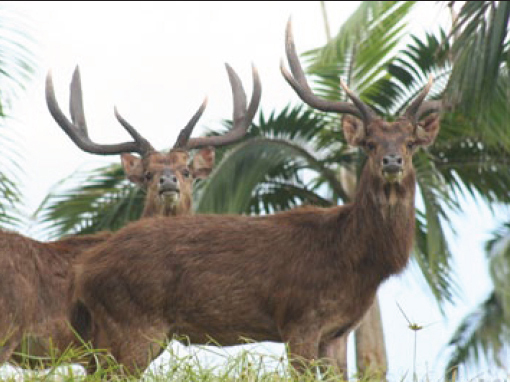 In Mauritius, we offer both traditional driven hunt on rusa deer and wild boar, similar to a monteria in Spain, as well as stalking. The latter is especially suitable for strong trophy deer. 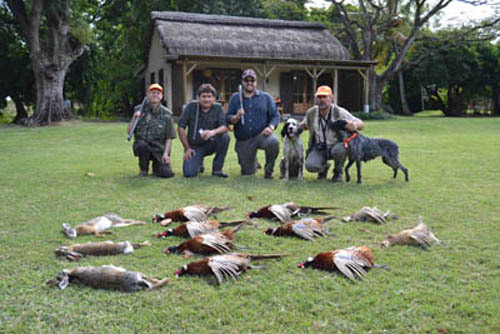 In addition to the big game hunting Mauritius also offers opportunities on small game which we offer as a driven hunt. 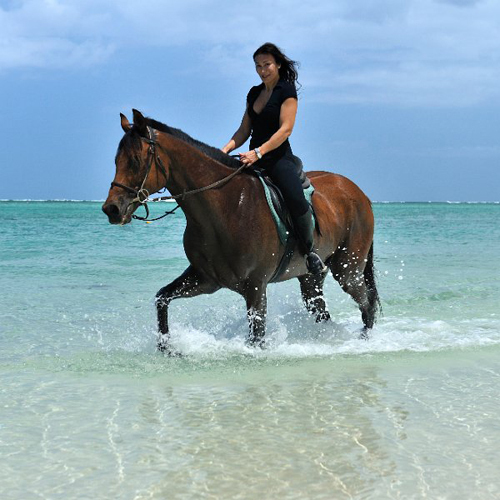 Most of our hunters reside in 5 star luxury hotels and resorts equipped with 11 restaurants, 6 swimming pools, 5 bars, an international 18 hole golf course, a beach club and a castle restaurant. The hotels are only between 5 and 40 minutes from the hunting grounds, with the majority of the hunting grounds less than 10 minutes away from the hotels. 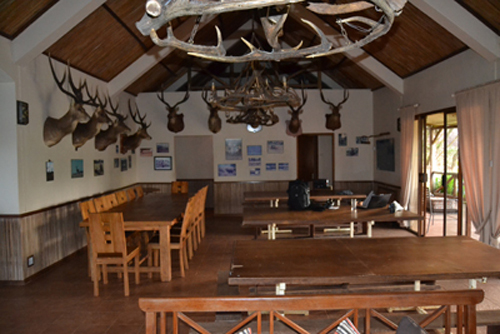 Alternatively, it is also possible to stay in the hunting camp directly in the area, this is especially suitable for groups or hunters who have planned purely hunting and no other activities. Our partner has various local rental weapons such as Blaser R8, Sauer or Tikka with high-quality riflescopes .. We shoot only the best ammunition and do everything necessary to fulfill the wishes of our customers. 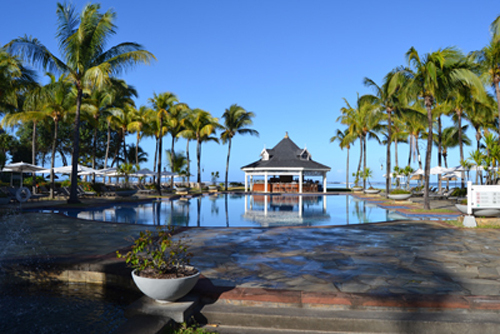 If you have any questions or are interested in a offer for hunting trips and hunting in Mauritius please contact us via Email or contact form.